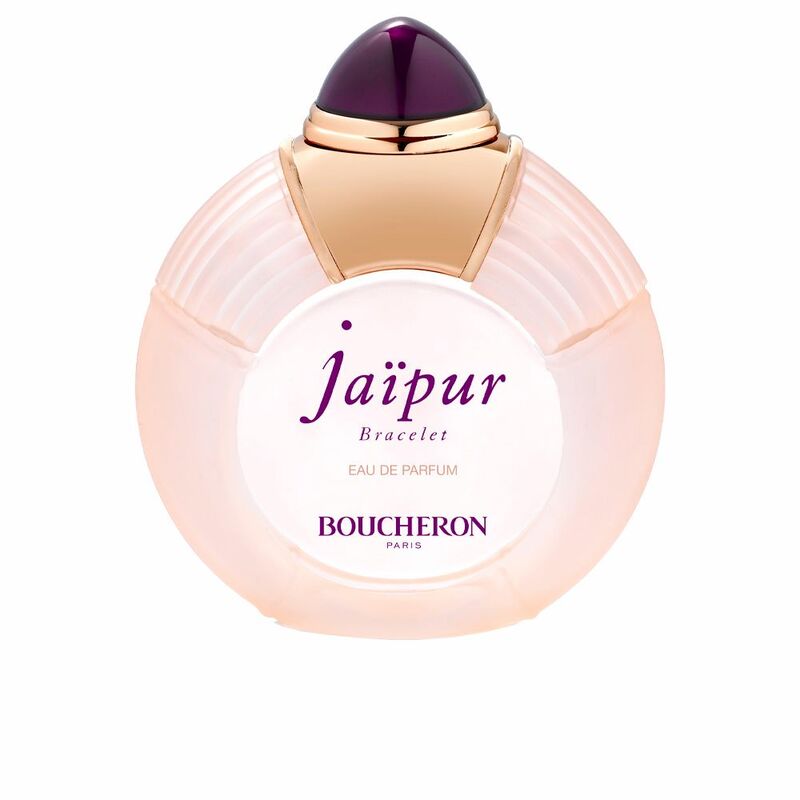 Jaipur Bracelet by Boucheron is an “Eau de Parfum” for women, with floral notes. During one of his trips to India, he discovered Boucheron Jaipur city which was on, an amazing city where the pink and exotic floral smell predominate. Which would translate into this perfume. 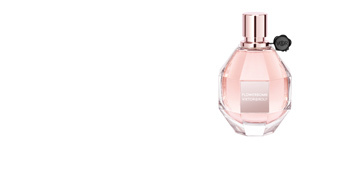 This fragrance was created in 2012 by the firm own fine jewellery Boucheron. It is a very delicate and subtle perfume, denoting elegance and class with a high degree of discretion and sophistication. Its smell transports us to the oriental, where we can see beautiful scenery and appreciate this very interesting culture, full of monumental wealth. Its awakening, all her delicate, begins with notes from basil, violet leaf and petit grain, soft and subtle notes, that trap us and seduce, to make way hyacinth, lily of the valley and carnation, which are kept in this floral and idyllic setting. Finally, we end this experience with iris, cypress and cashmere, which lead us to cherish the light. LUCKY CHARM. 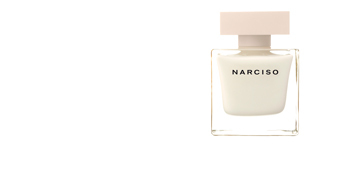 This perfume symbolizes Nauratan. A typical bracelet region that is given to newlyweds as a symbol of luck and prosperity. ELEGANCE AND REFINEMENT. This is what a Boucheron Woman is like. Its audience is characterized by fleeing opulence. Women who seek simplicity and discretion, and who demonstrate how sometimes less is more. BOTTLE JEWEL. The bottle is pink in honour of the architecture of the city that bears its name, is a gem collector. 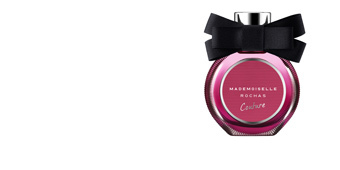 Crowned by a plug of intensive fuchsia colour, it evokes the shape of the bracelet which symbolizes. 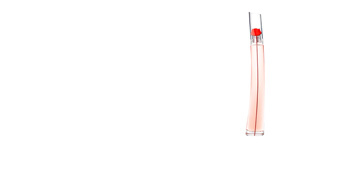 Top notes: Basil, lemon verbena, violet leaves, bitter orange and petit grain. Middle notes: Hyacinth, Lily of the valley and carnation. 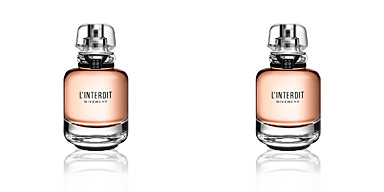 Base notes: Iris, cypress and cashmere. Jaïpur Bracelet, is a fragrance belonging to the floral family: for women. 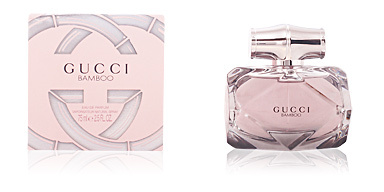 Because of its scent notes, it is intended for daily use during the Spring months. It is long-lasting and has a very subtle scent. This fragrance is recommended for women between 35 and 55, elegant and simple, searching for a warm and delicate femininity.